There are certain things worth considering when choosing your bathroom vanity tops. You want something that is durable and able to handle water, soap, and cosmetics. The bathroom is a heavily-used location in the house, especially during the morning rush hour, making it no place for a vanity top that is too delicate or has an easy to stain surface. Quartz is an excellent candidate for your bathroom vanity and widely used in many bath cases. It has the advantage of being non-porous when compared with granite. This makes maintenance much easier as it becomes easier to keep your bathroom vanity clean. Granite is also an excellent option because it is highly resistant to scratches, staining, humidity and running water. However, unlike engineered stone, it will need to be re-sealed periodically. 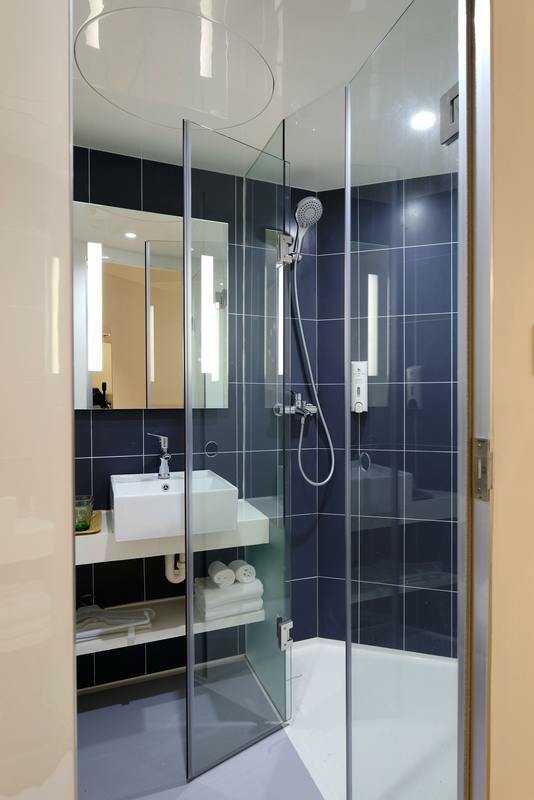 There is nothing like adding granite or quartz to your shower to making your bath a more pleasant experience. NW Eagle Stone has years of experience in creating a stunning shower appearance for our customers. One option for a very beautiful design is to have your shower corner shelves installed out of granite, playing to the elegance of the surrounding tile in your shower. If you have a bathtub in your bathroom that doesn’t have granite or marble around it, then all you have is just a plain, boring, tub. Picture what a gorgeous look a bathtub or jacuzzi with a unique granite, marble, or quartz surrounding would create. It will bring your bath compliments from anyone that gets the opportunity to see it and NW Eagle Stone promises your bath won’t be complete without it. 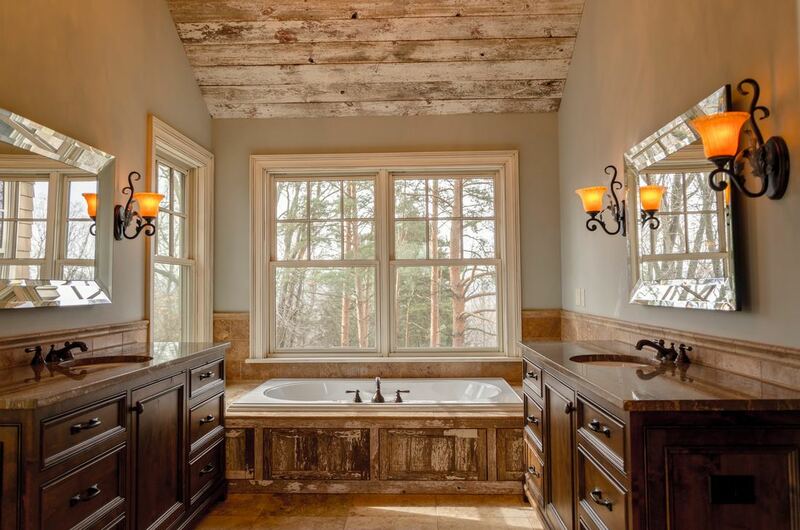 Our fabrication and installation company NW Eagle Stone has over 15 years of experience working with clients in helping them create the bath vanities, showers, and bathtub surrounds of their dreams. Our work speaks for itself, and our greatest priority is that you are satisfied with the result. Don’t wait on your happiness, call NW Eagle Stone today for our services and to begin renovating your bathroom into the euphoric experience that only a eye capturing stone presence can create.